Bruce Blakelock is a former Western New York Charter Captain. 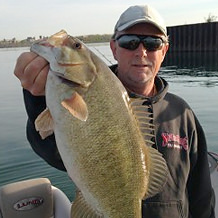 He has worked in the fishing industry for over 20 years fishing the Niagara River and Great Lakes. 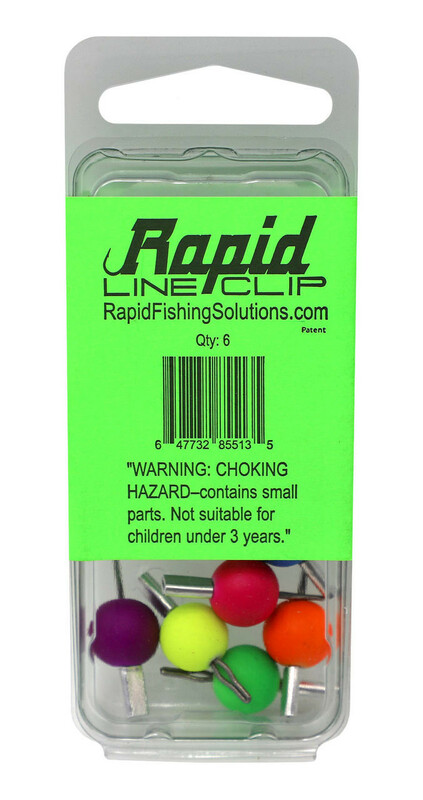 Bruce currently lives in East Tennessee and has been on the Rapid Fishing Solutions Pro Staff since 2014. 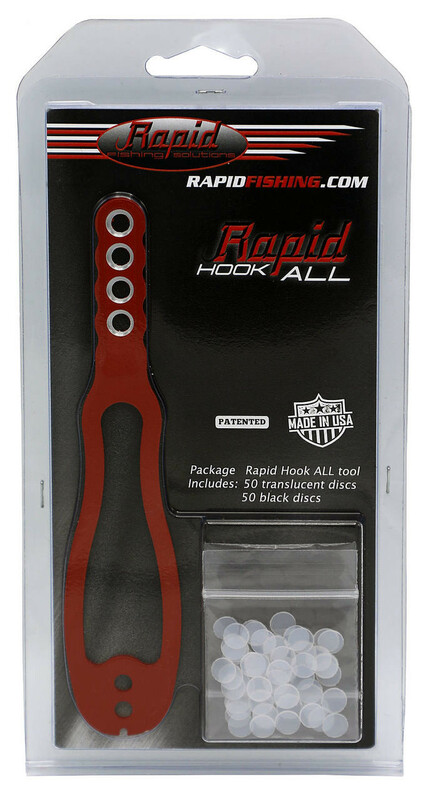 His favorite Rapid Fishing Solutions tool is the Hook-All Tool because of its ability to assemble custom baits.